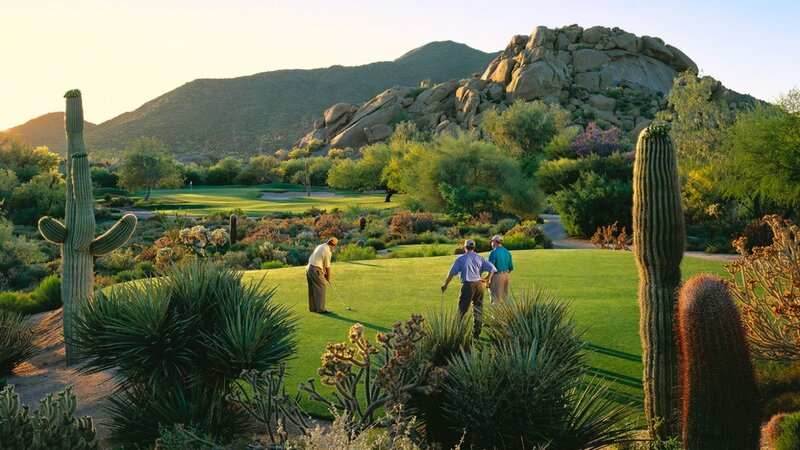 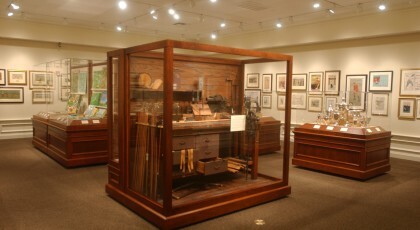 Visit the PGA Museum of Golf in Port St. Lucie Florida. 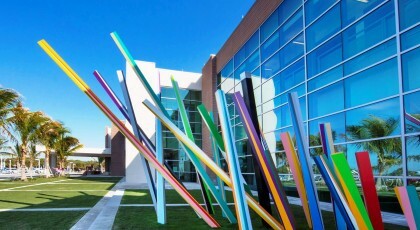 Admission is complimentary. 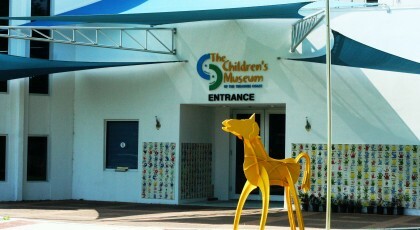 The Museum is open Friday - Saturday and Sunday from 10 a.m. to 4:00 p.m. 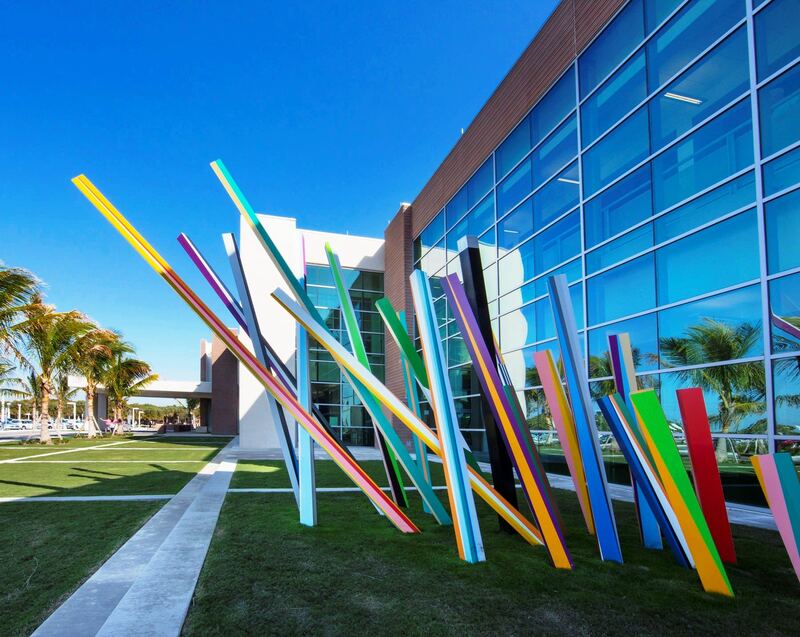 The Elliott Museum’s mission is to inspire creativity through exhibitions and programs about art - history and technology for the people who live in and visit the Treasure Coast Florida.. 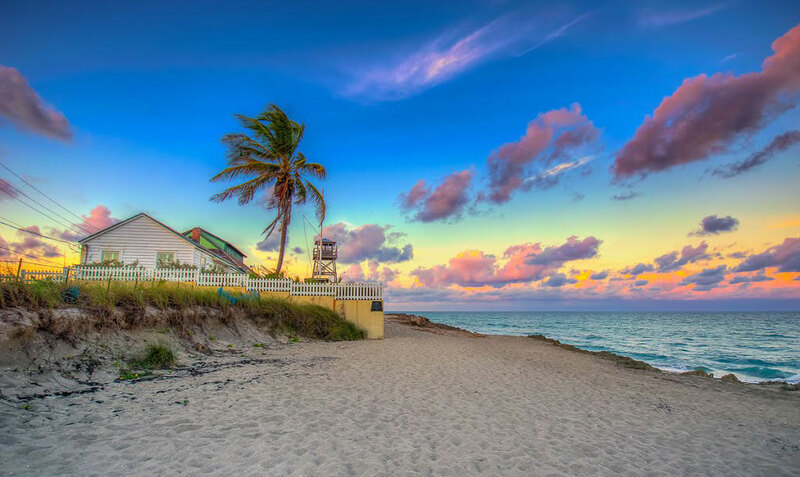 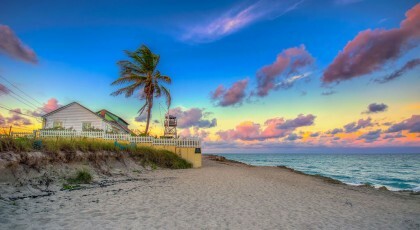 The House of Refuge at Gilbert’s Bar and lighthouse Stuart Florida the only remaining House of Refuge built as one of ten along the east coast of Florida is the oldest structure in Martin County and is listed on the National Register of Historic Places. 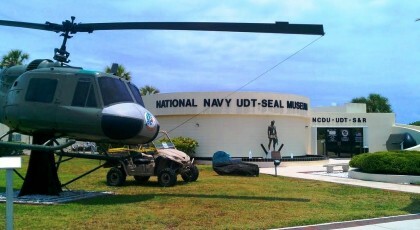 Dive into the secret world of Naval Special Warfare at The National Navy SEAL Museum and Memorial. 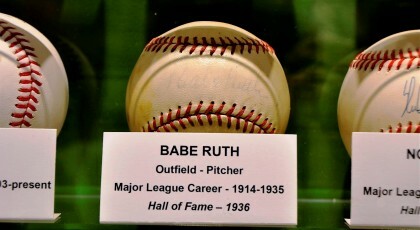 Here you can explore the history of these legendary special. 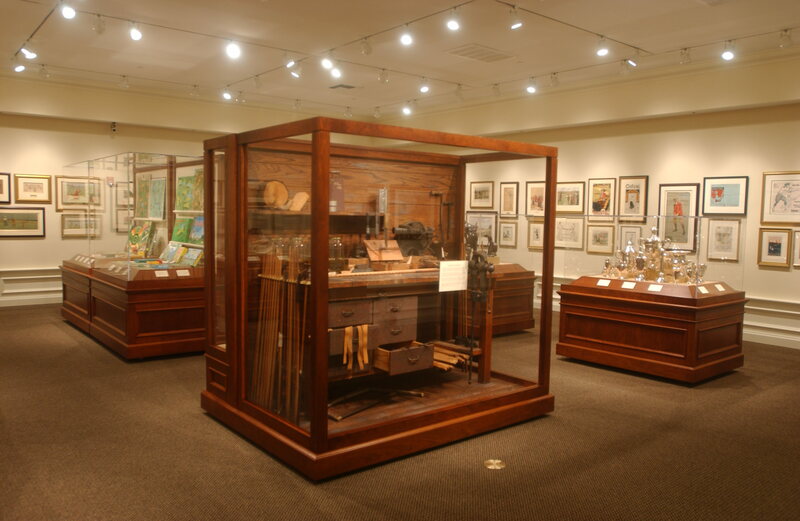 Overlooking the magnificent Indian River in Museum Point Park the Regional History Center offers a glimpse at the foundation of our community. 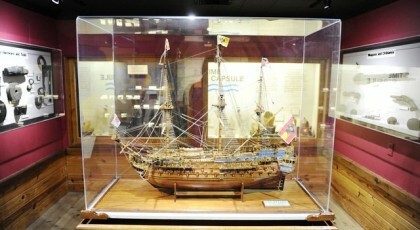 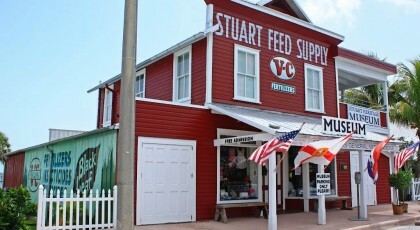 Stuart Heritage helps preserve the heritage artifacts and history of Stuart and its surrounding communities. 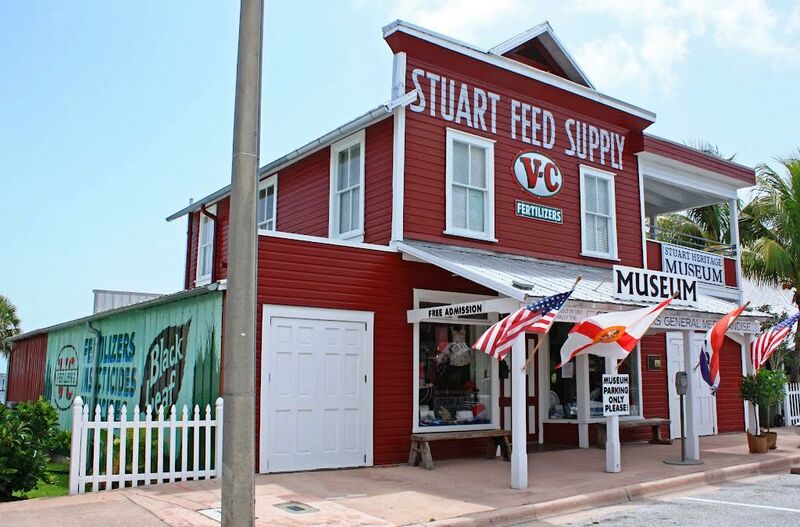 The countless relics housed by the museum define the history of the people - businesses - agriculture and community spirit of the City of Stuart and Martin County. 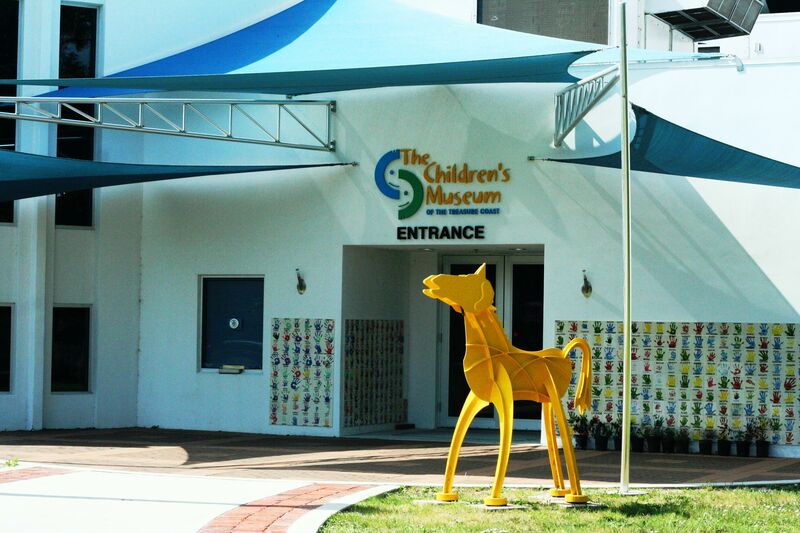 The Children's Museum opened in August 2008 and has welcomed over 100000 visitors and over 2000 students have experienced the power of education through our field trip and outreach programs. 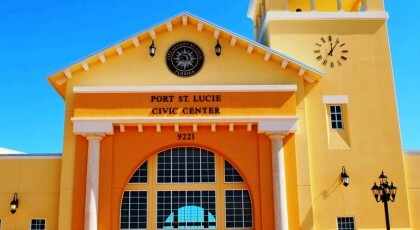 The Civic Center is the location where you will always find a variety of fun and interesting things to do.